Hello ladies! Today I'll be sharing a product review from E.L.F. which means Eyes Lips Face. This product is called the ELF HD Blush in Superstar. Check it out! * Rich pigmented color for a soft focus effect. * Naturally sculpts and highlights for a soft focus effect that is great for everyday use. * The Vitamin E enriched formula conditions and hydrates the skin for a healthy glow. * The velvety soft lightweight and highly pigmented color creates a long lasting result for all day wear. Press down gently on the pump to release a very small amount of color. Apply with your finger or a stipple brush to the cheekbones in a tapping motion to blend in. 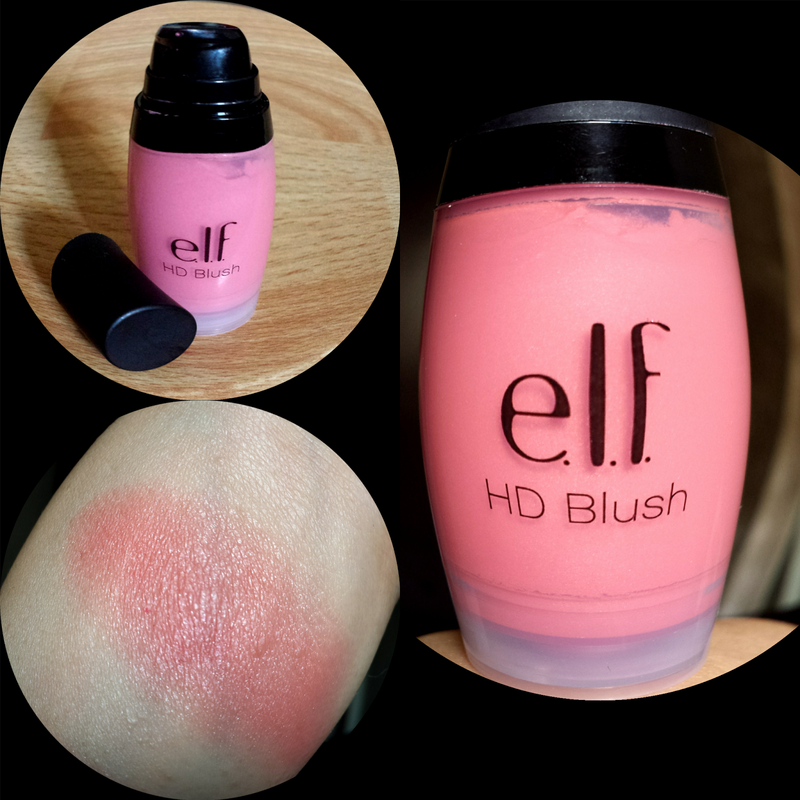 Bought this ELF HD blush in the Philippines for PHP 349.75. ELF HD Blush in Superstar shade is a bit of bright coral or peachy shade that blends out into a natural matte finish. Only a tiny dot of amount is needed and you're ready to go. True to it's promise this product is highly pigmented. Swatch can be found on the photo above. Be sure to pump out only a small amount like a tiny dot else you'll end up looking like a clown if you put too much. Hygienic as the product comes out from a pump. Dries out to natural matte finish. Doesn't budge even if I've tried rubbing it using my fingers. Easily removed using a makeup remover. I find that it's hard to control the amount that comes out from the pump. Hard to apply. It doesn't apply evenly on my cheeks. Stains all over my fingers. Note : If you've made a mistake of applying too much on your cheeks, try to apply a translucent powder on top to tone it down. Some people prefer to use this product as a lip color but I don't recommend this so because the ingredient might not be applicable for lip application. However if you are keen on doing so, you can check out their ingredients from their website. ELF HD Blush is a good product however I don't like that it's so hard to apply especially the fact that it does not apply evenly on my cheeks. And because it's highly pigmented there's a big possibly that you'll end up looking like a clown if you put too much. It actually takes time and practice to use this product and because of that I don't recommend this for everyday use as I know most of us are in hurry to work in the mornings. Check out ELF HD Blush on ELF's website. 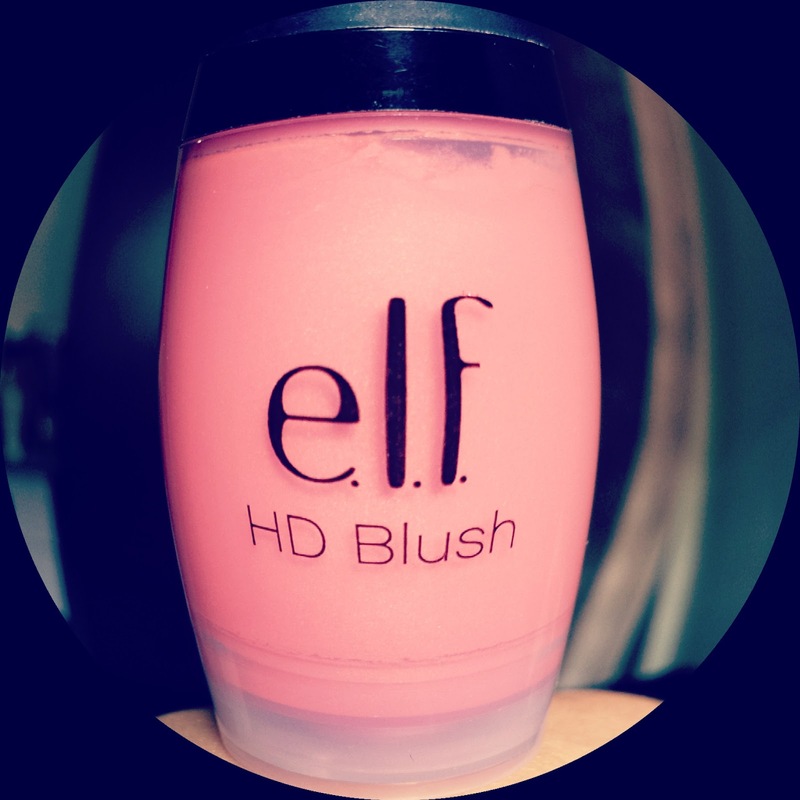 Have you had an experience with ELF's HD Blush? Let me know your experience and how you like it in the comment section below.